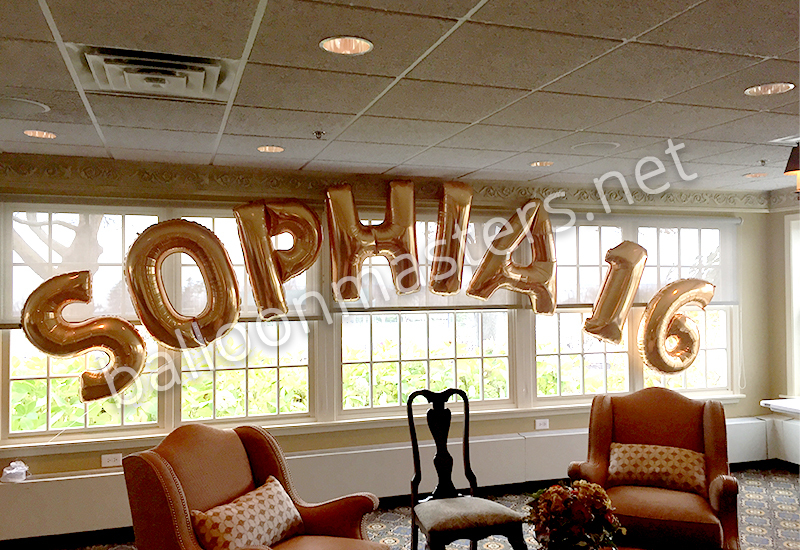 Birthdays are the best excuse for balloons! 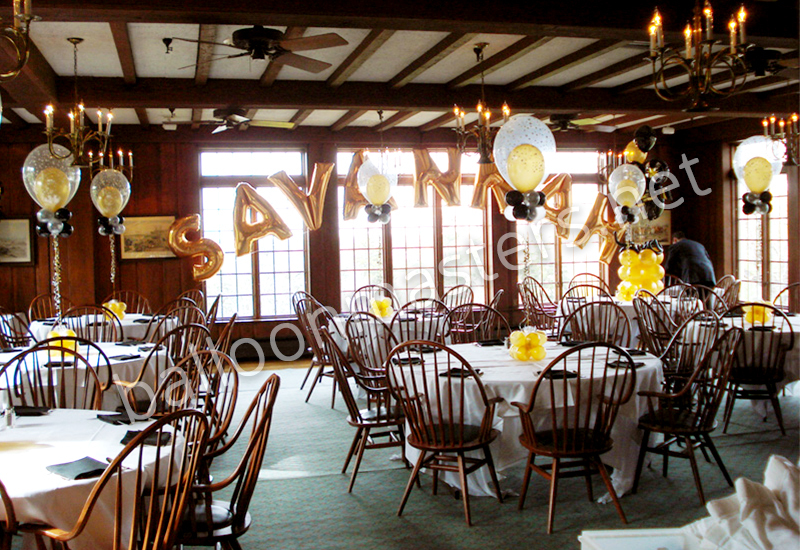 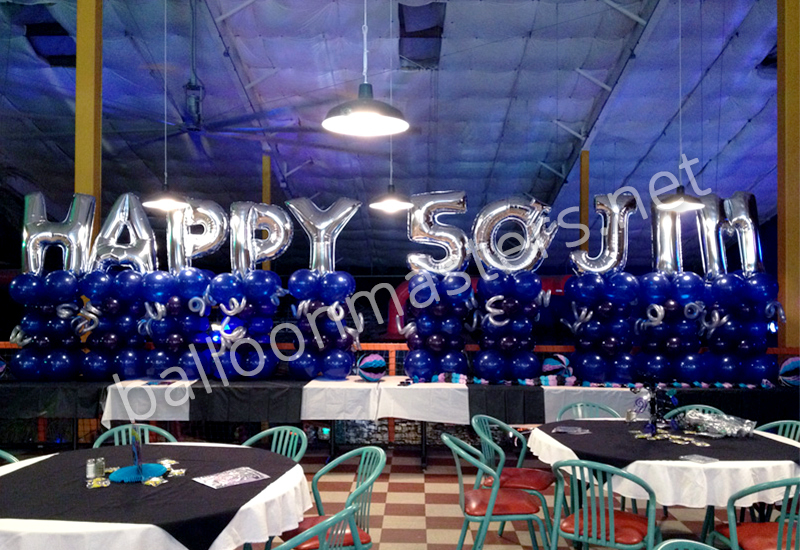 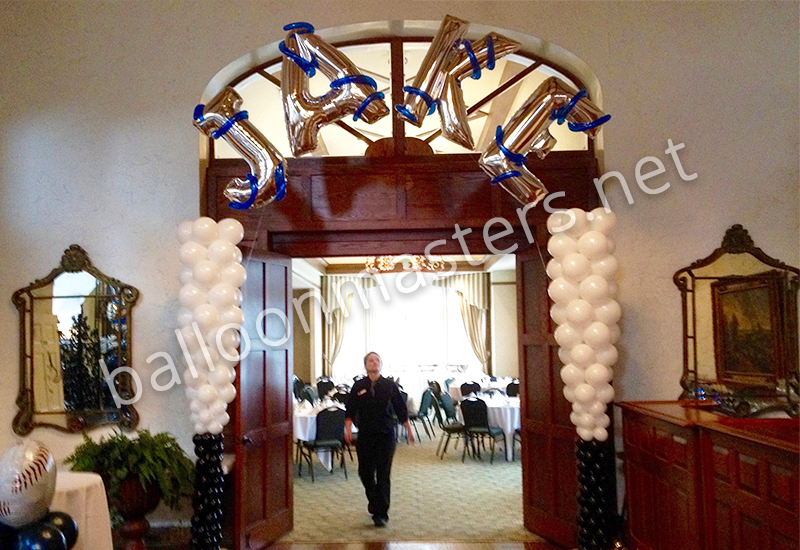 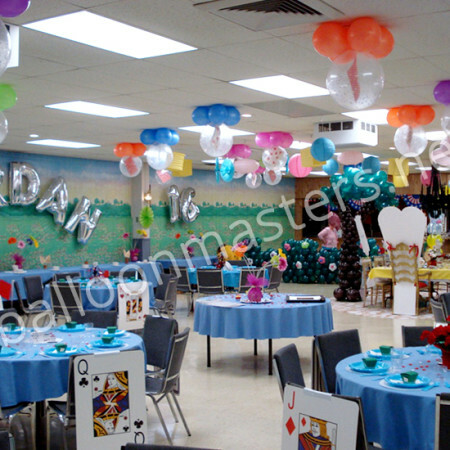 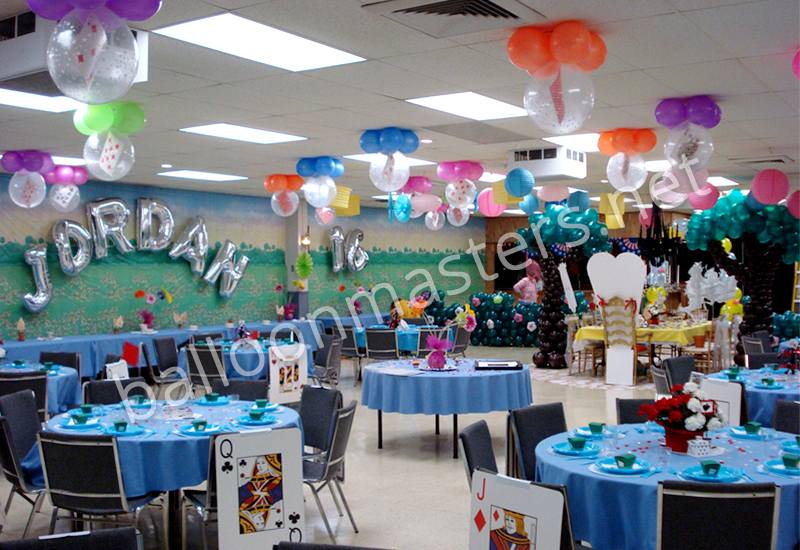 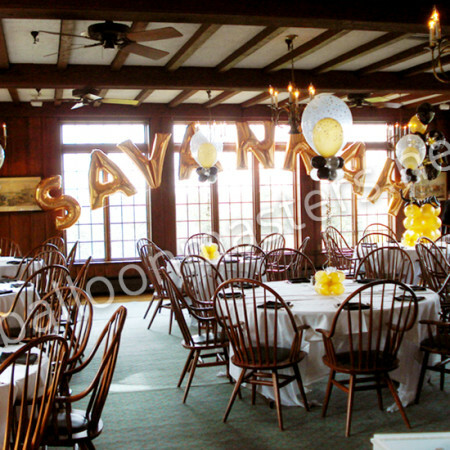 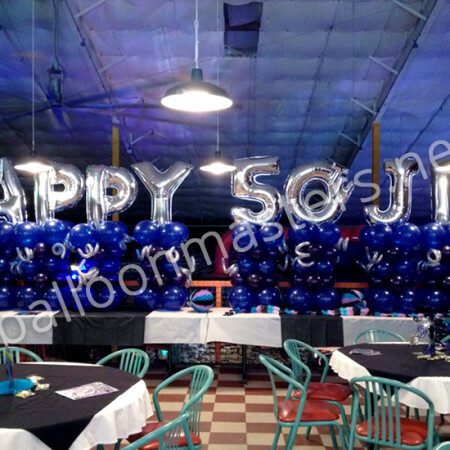 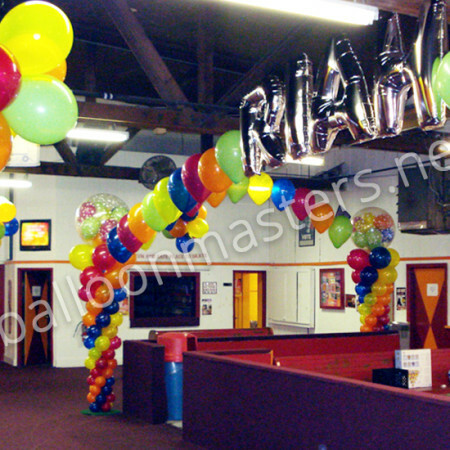 Colorful foil or latex balloons make any birthday boy or girl feel special on their day. 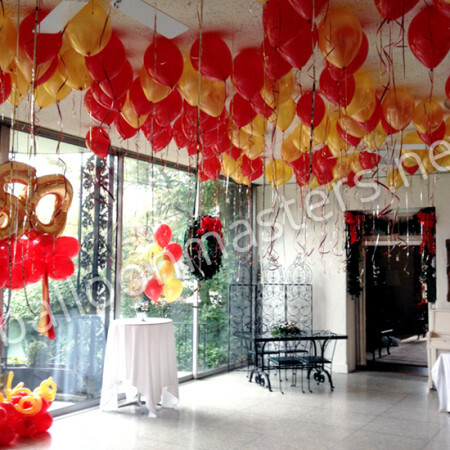 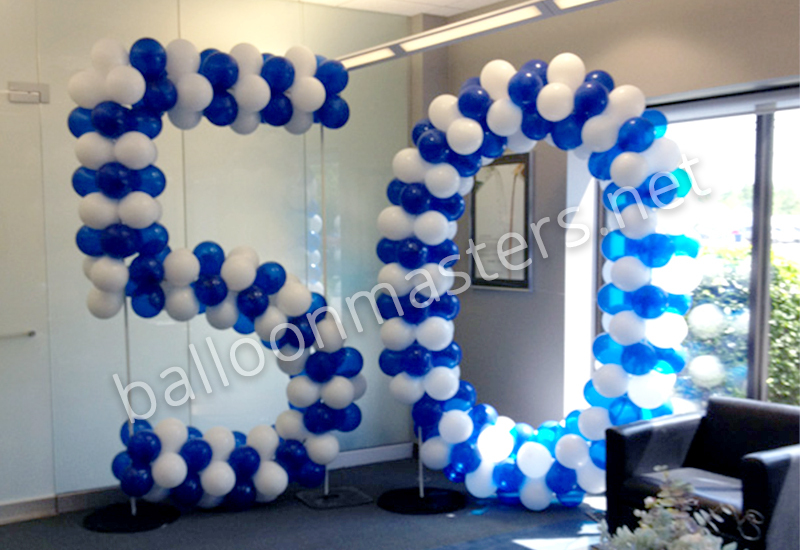 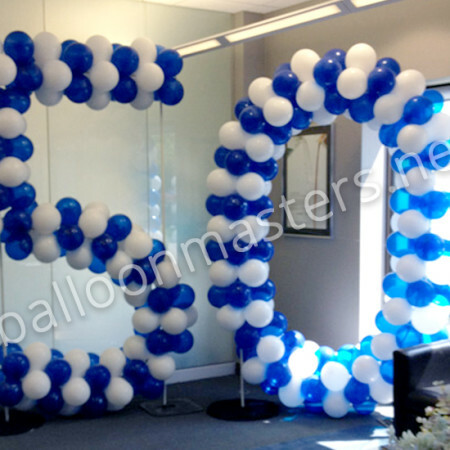 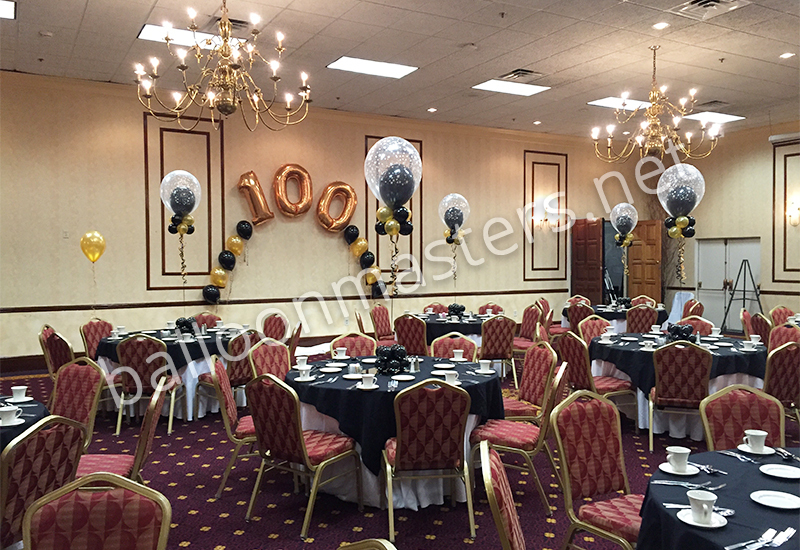 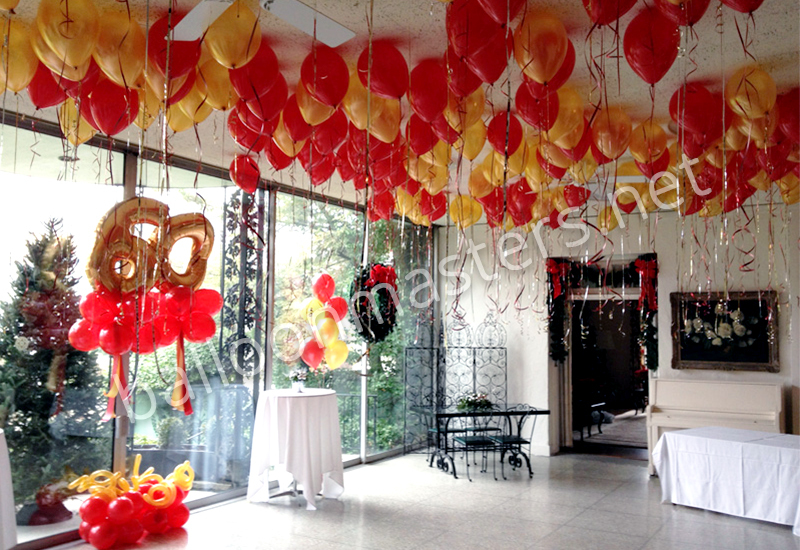 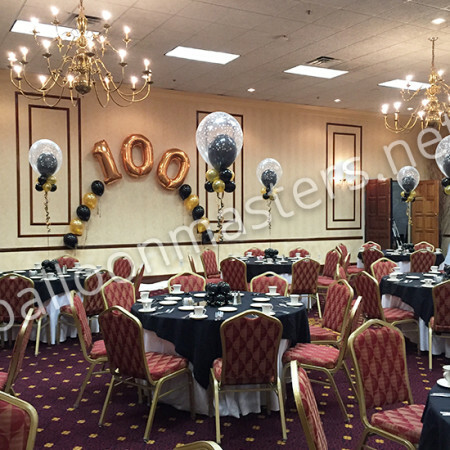 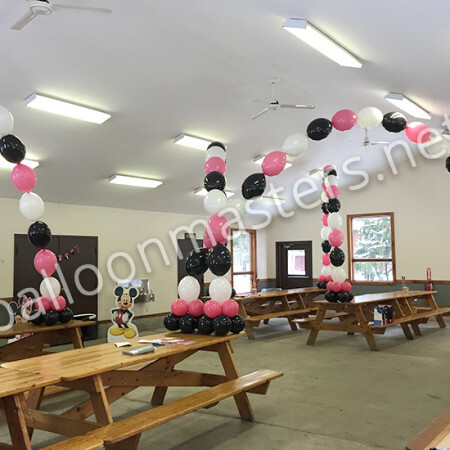 Make a landmark anniversary a day to remember: consider 60 balloons for a 60th birthday celebration, or imprint balloons with a special name or age. 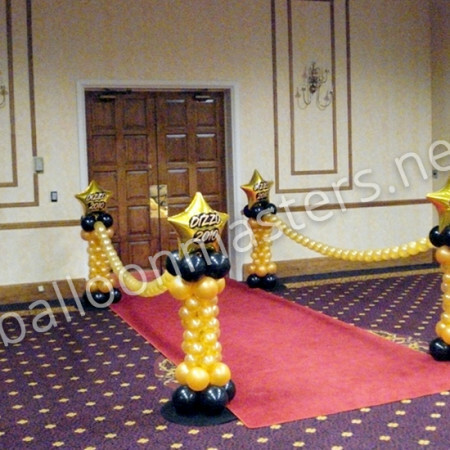 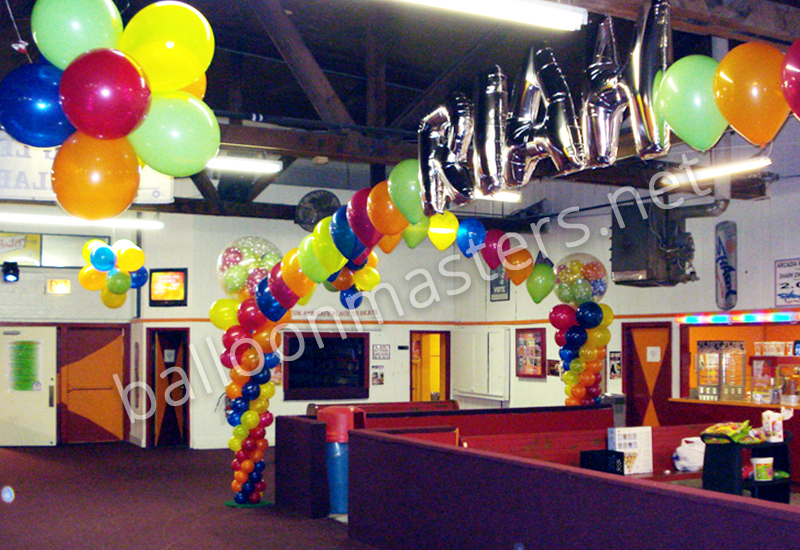 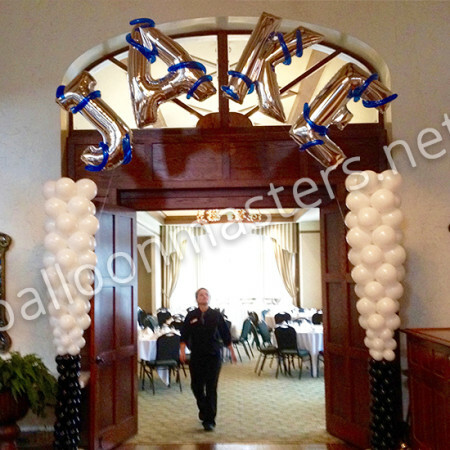 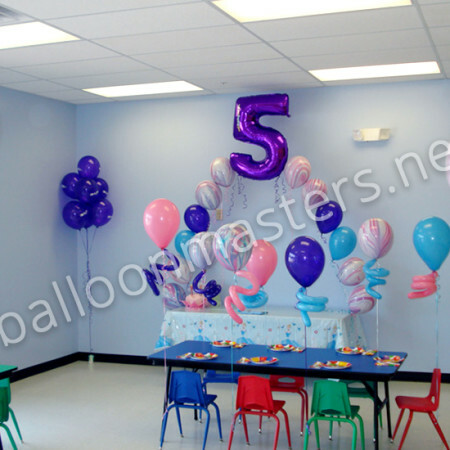 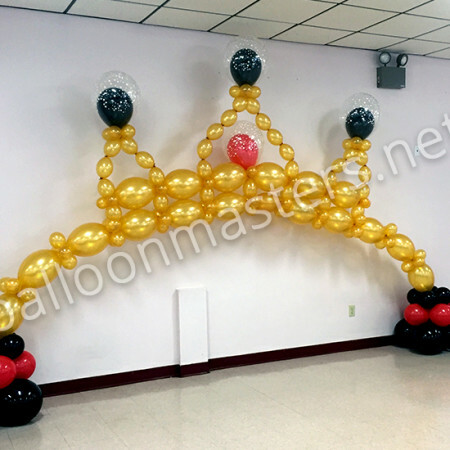 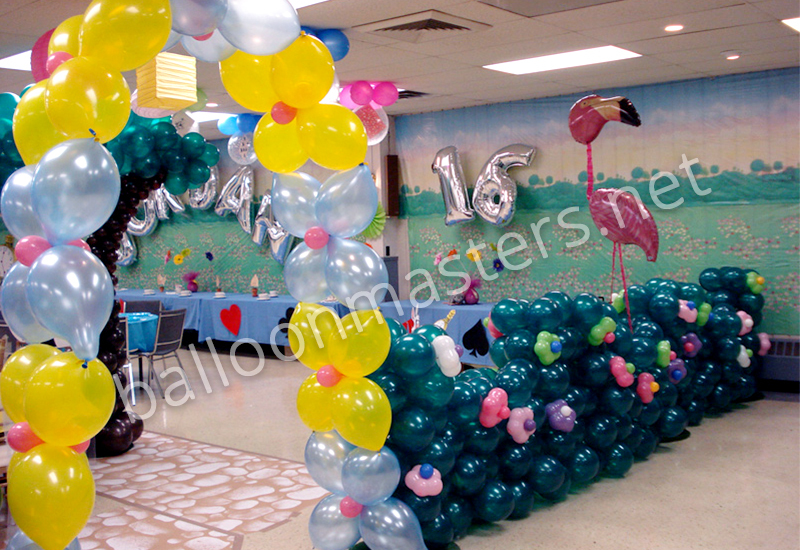 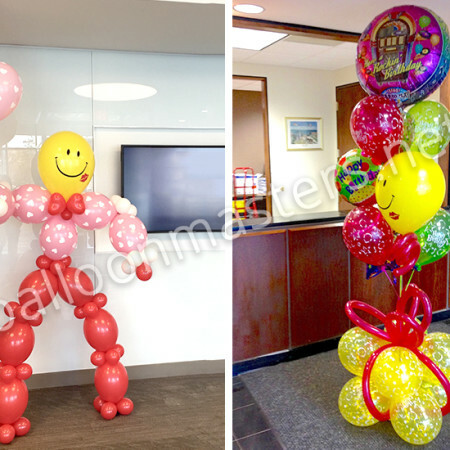 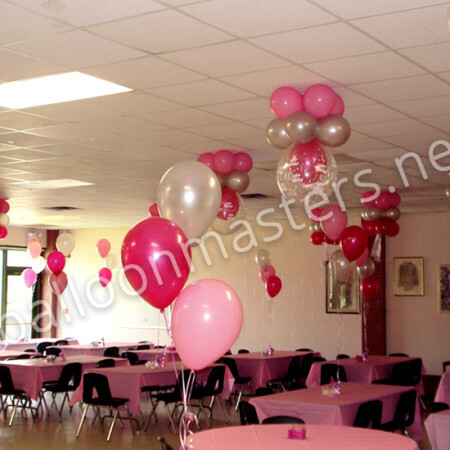 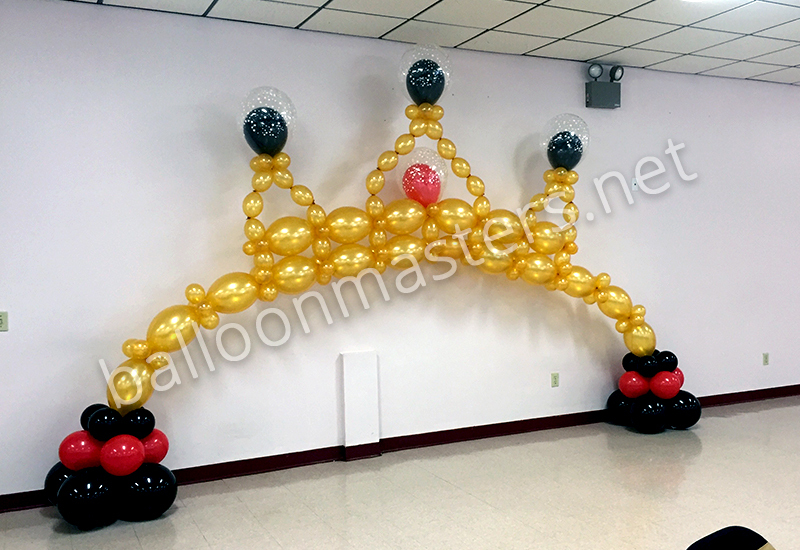 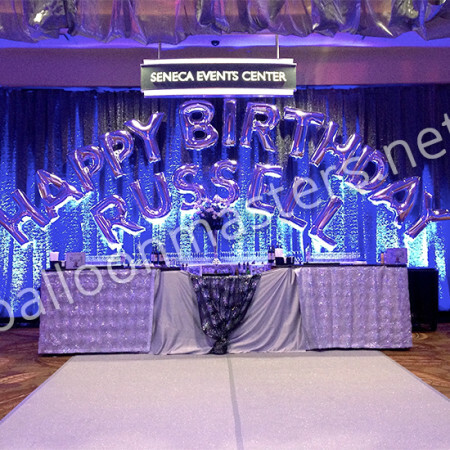 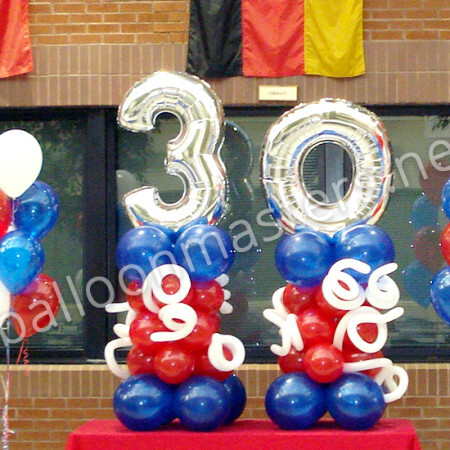 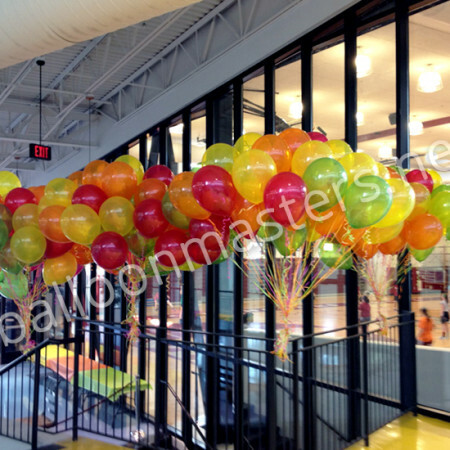 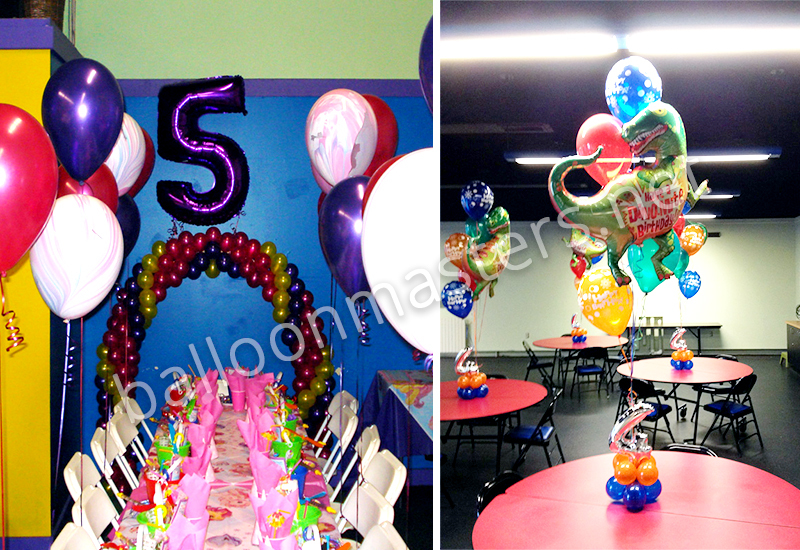 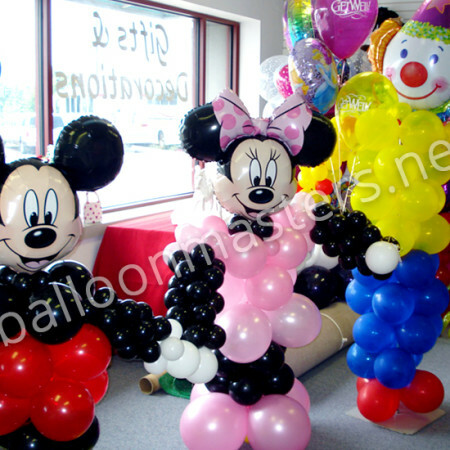 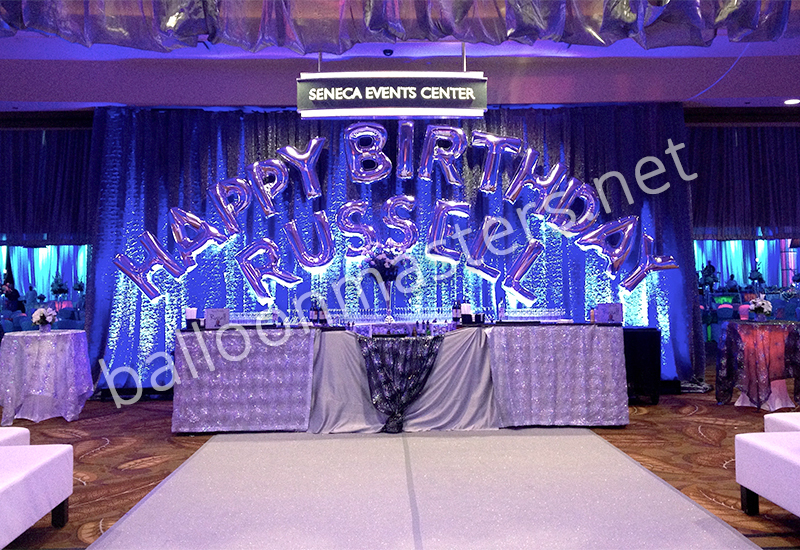 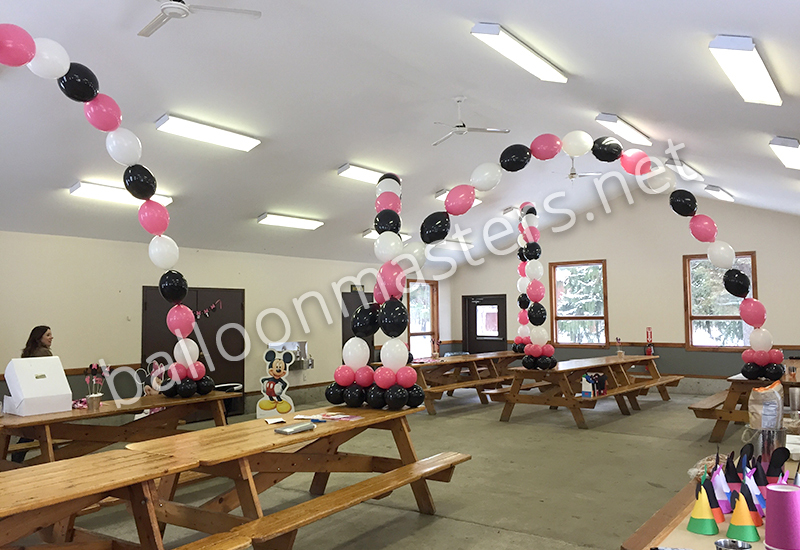 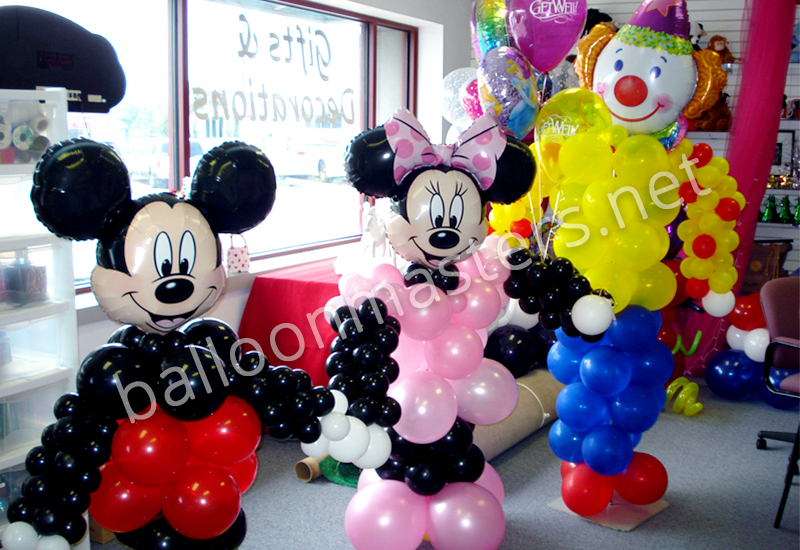 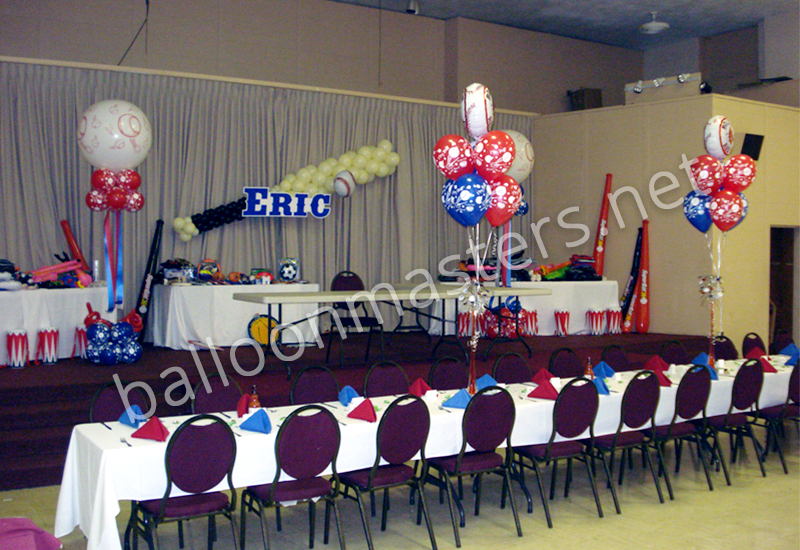 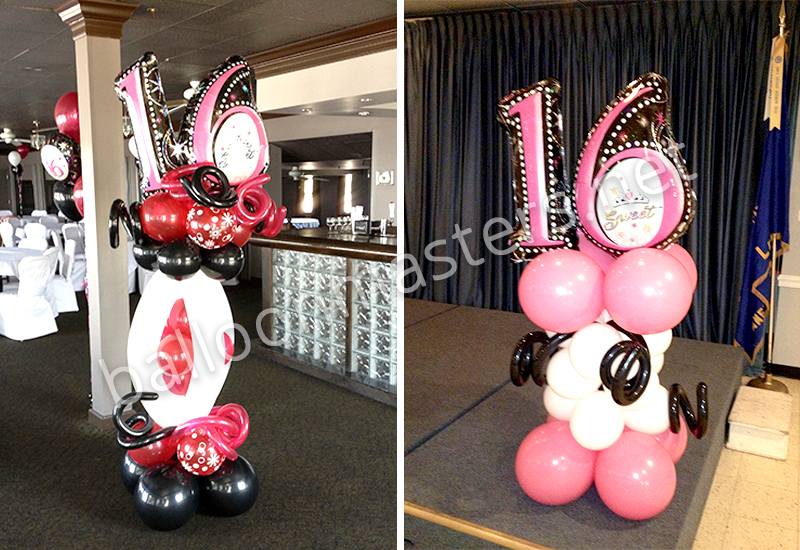 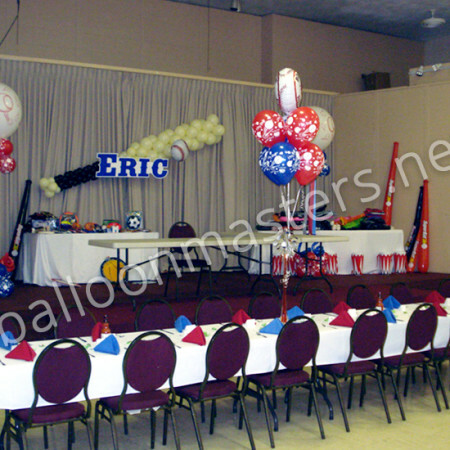 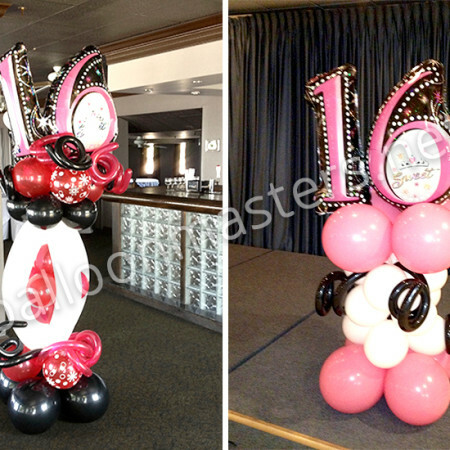 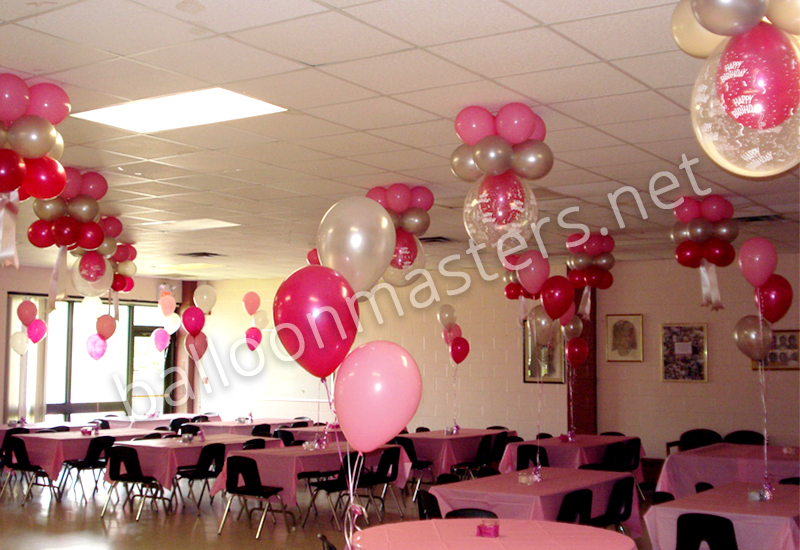 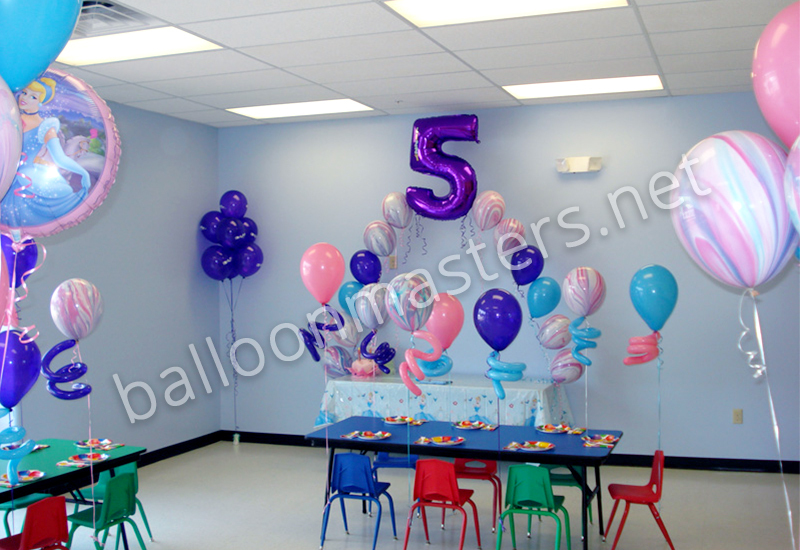 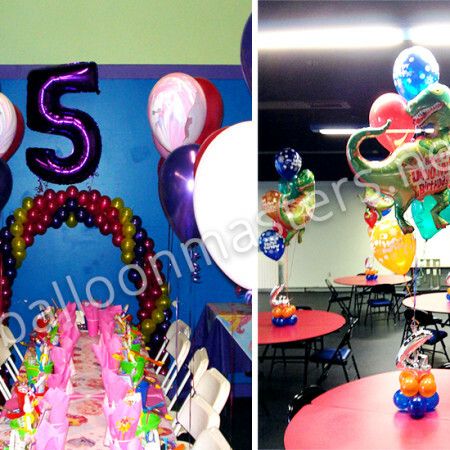 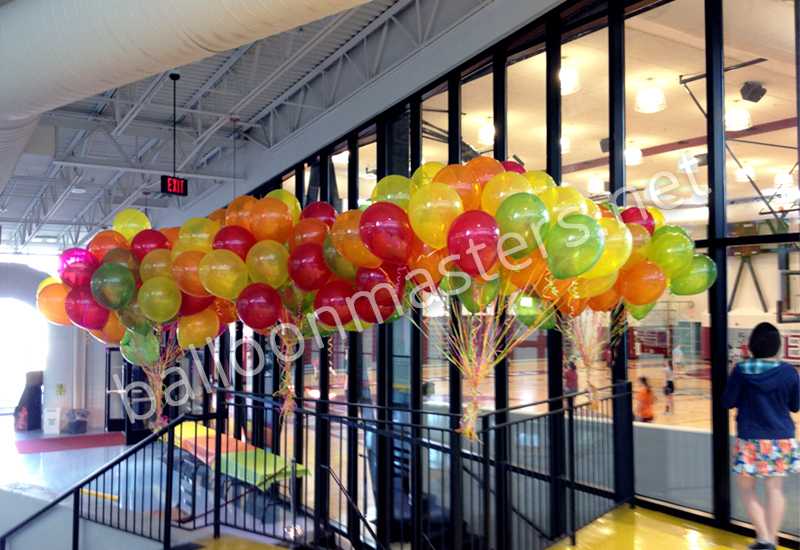 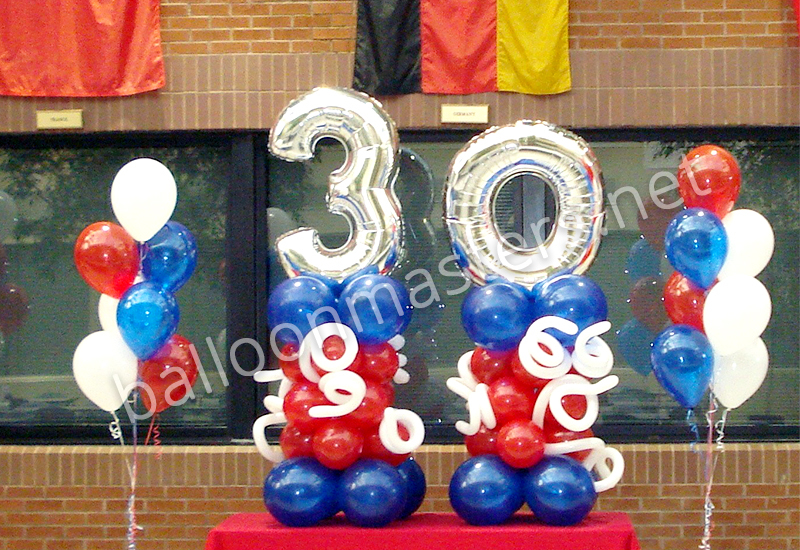 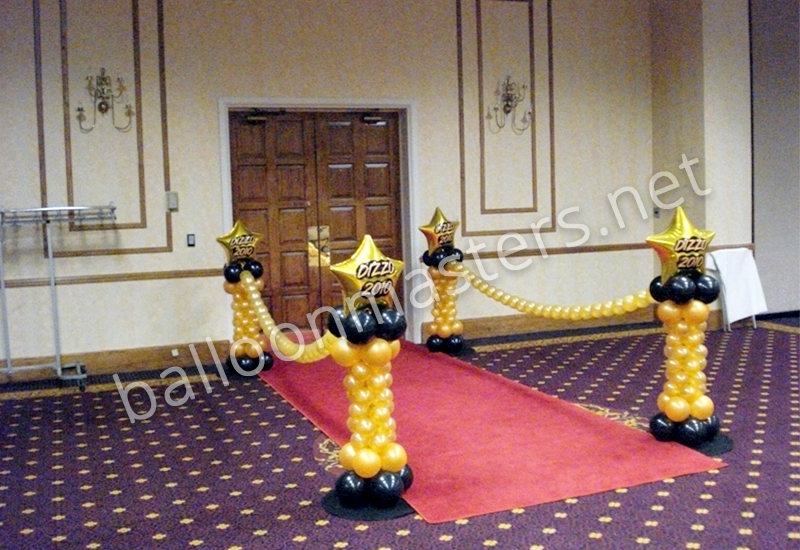 We deliver birthday balloons throughout Buffalo as well as balloon gifts and party balloons. 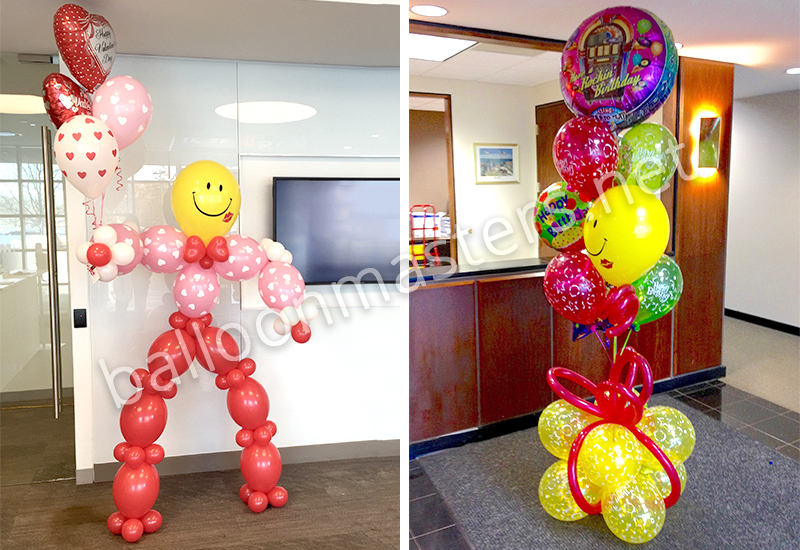 Buffalo clients love the thrill of an unexpected birthday balloon delivery!